Short hair is often accused of not being versatile, mainly when it comes to formal hairstyling. Well, it is time to think again. 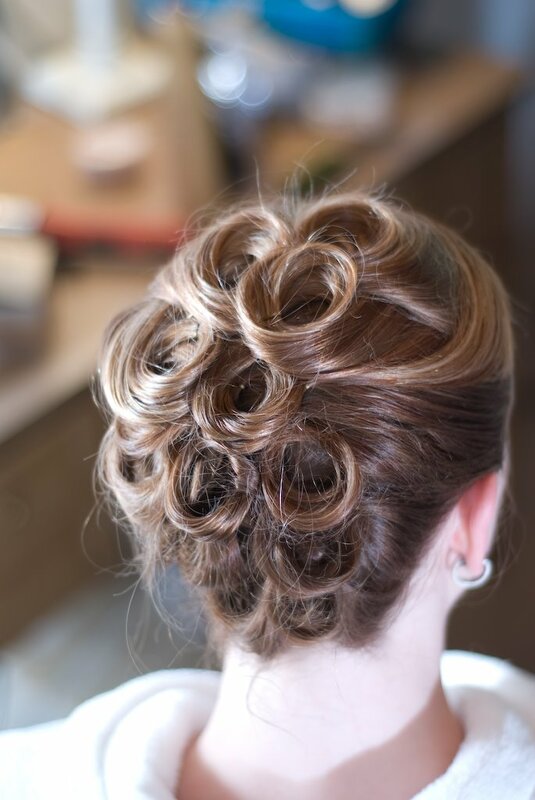 Take your short hair to a whole new level with some stunning prom hairstyles just by adding some splashes of color, a few accessories, flips and curls. There is no shortage of gorgeous prom hairstyle ideas for short hair – whether it is a funky modern bob or a retro curly style. You can also style your hair yourself at home, using just a few styling products and hair accessories.